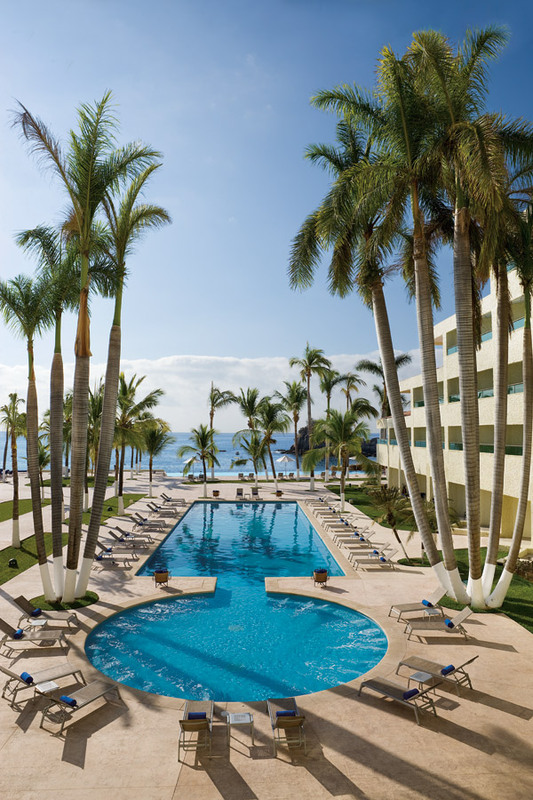 Can’t you just imagine yourself soaking up the sun and relaxing at these beautiful pools from Dreams Huatulco Resort & Spa? I sure can! 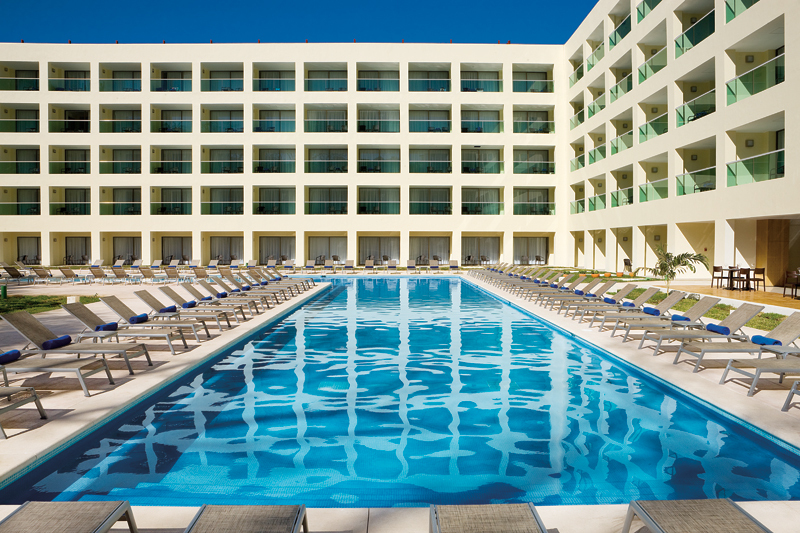 The tropical pool at Dreams Huatulco, perfect for relaxing. 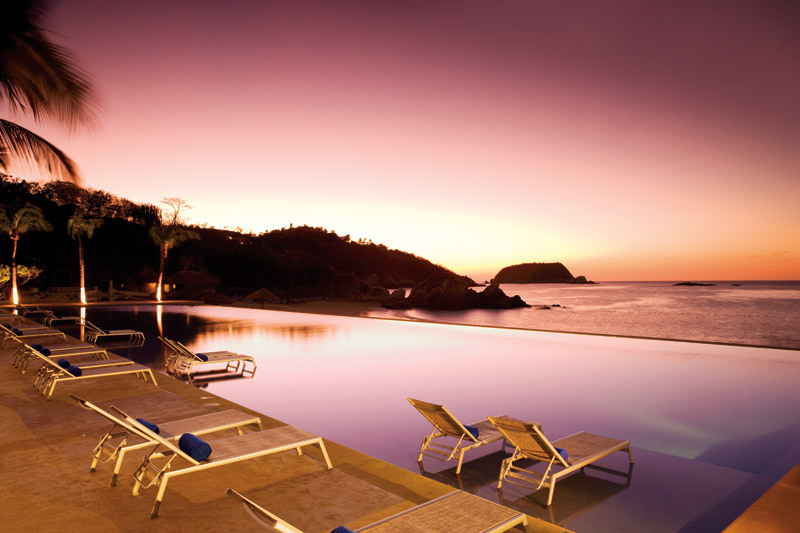 A view at dusk of the ocean front infinity pool. This entry was posted in Dreams Huatulco and tagged Inside Look. Bookmark the permalink.